HMRC has delayed its plans to implement a fully digitalised business tax system until 2019. The reassessment will allow larger organisations more time to adapt the reforms that received widespread criticism when they were announced. The Making Tax Digital rethink was announced at HMRC's annual conference earlier this month. He added that an extra year might not be enough and it is worth piloting systems so any teething problems are ironed out before digital reporting is made mandatory. The chancellor has asked HMRC to submit its draft proposals for the legislation by the end of November this year. Is your payroll department ready to go digital? 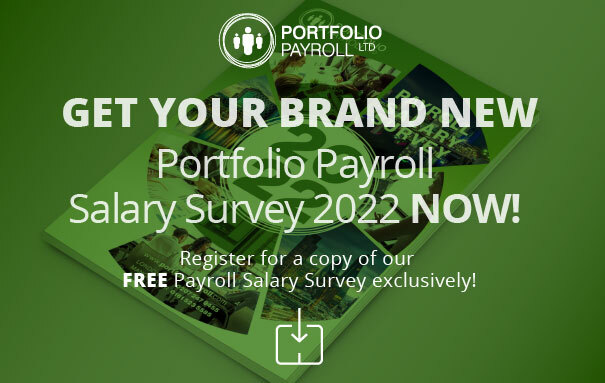 The best way to prepare your company – however big or small – is to hire the right payroll staff who can make a difference and ensure your payroll processes are operating within the law. That’s where Portfolio comes in – our recruitment consultants are skilled at matching job seekers with companies looking for people like them. Register your vacancy with us today. Our officers are in Central London near Liverpool Street – pay us a visit or call 020 7650 3190 to get started.